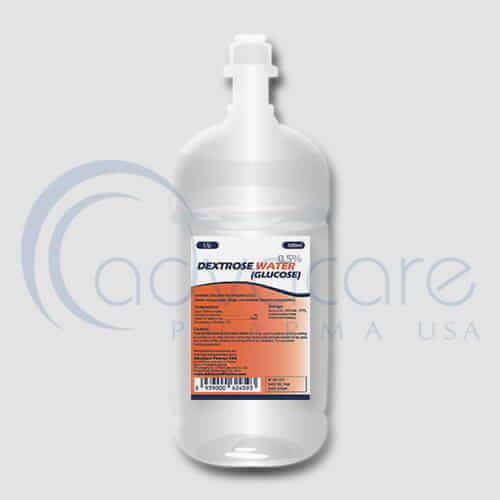 *AdvaCare Levofloxacin Lactate Infusions are GMP certified. 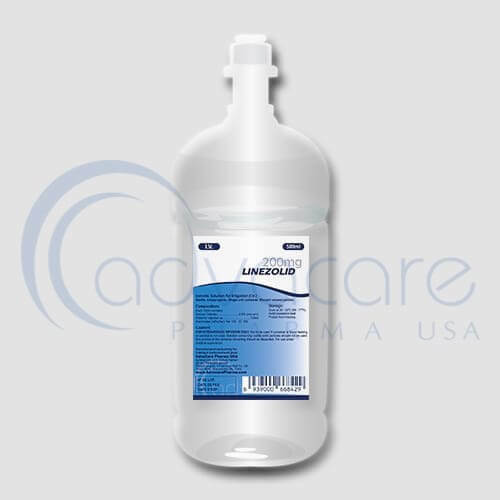 **AdvaCare Levofloxacin Lactate Infusions are manufactured in our facilities located in China, India and USA. AdvaCare is a GMP manufacturer of Levofloxacin Lactate infusions. Levofloxacin lactate infusions are used to treat bacterial infections of the skin, sinuses, kidneys, bladder, or prostate. levofloxacin is also used to treat bacterial infections that cause bronchitis or pneumonia, and to treat people who have been exposed to anthrax. It belongs to the group of fluoroquinolone antibiotics which should be used only for infections that cannot be treated with a safer antibiotic. As with all pharmaceuticals some unwanted effects can occur from the use of levofloxacin lactate infusions. Always consult a doctor or healthcare professional for medical advice before use. Common side effects include: diarrhea, abdominal or stomach cramps, agitation, fever, confusion, redness or swelling of skin, headache, lightheadedness, dizziness, drowsiness, trouble sleeping, vomiting. Always consult your doctor or pharmacist before taking levofloxacin lactate infusions. You are hypersensitive to levofloxacin. Over dosage, application frequency, and treatment duration of levofloxacin lactate infusions should not be exceeded. Levofloxacin lactate infusions are recommended for the treatment of infections due to adequate efficacy. Consult with your doctor about any medications you are taking, before your treatment with levofloxacin lactate infusions.